As I’ve said a number of times on the blog, I’m not much of a nature or landscape photographer, but occasionally the landscape is so compelling that it draws me out to photograph it! 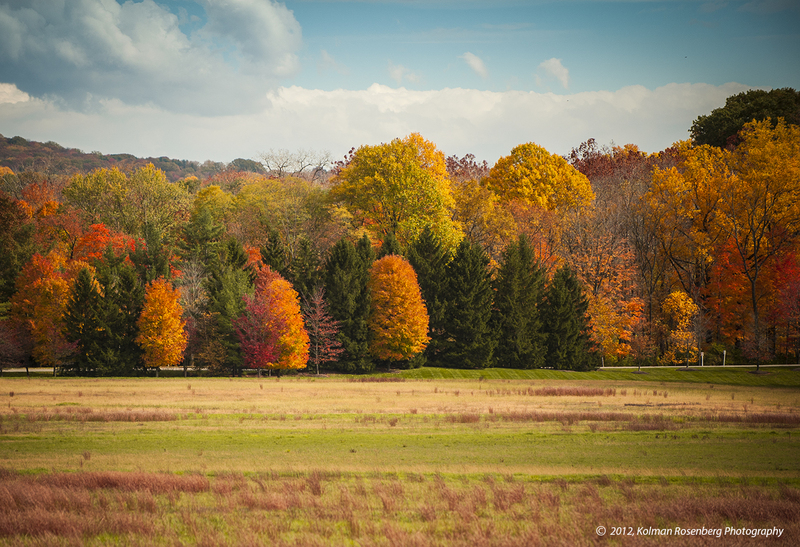 Most years, the autumn colors in Northeast Ohio come and go quickly. This year they’ve come about rather slowly and seem to become more vibrant on a daily basis. I had a couple of errands to run today which took me thru some beautiful areas so I took my gear and took the time to stop and capture some of the beauty. One stop that I had to make was at the Patterson Fruit Farm where I had been teaching photography classes for a group of Geauga County seniors at their Senior Center located there. The fruit farm has a beautiful display set up in front of it’s overlook which has a great view of Lake and Geauga Counties stretching out toward Lake Erie. The colors were all there! Before leaving the fruit farm I decided to wander around and look for photos among the pumpkins and other autumn foods available for sale. 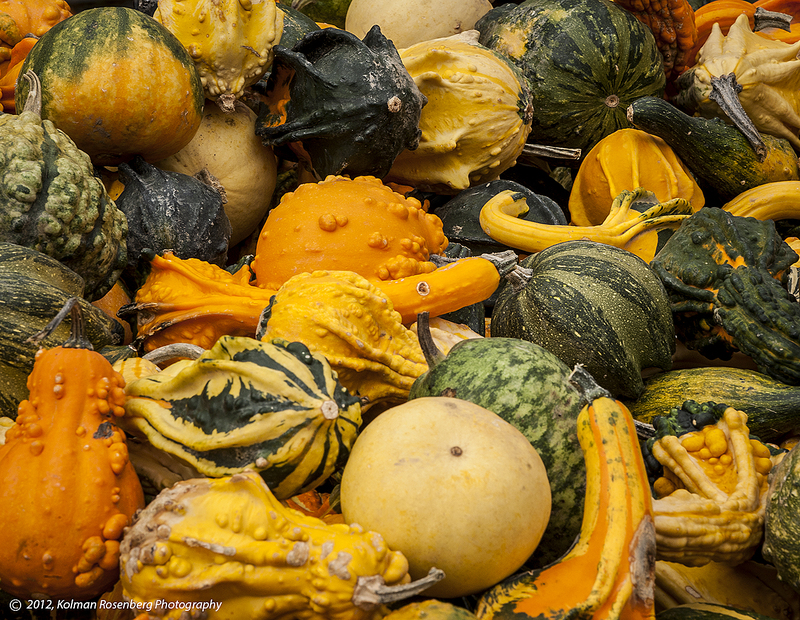 I came upon a wooden bin full of squash and gourds! It too was beautiful and begged to be photographed. On my return, closer to home I was on the lookout for more colorful landscapes and knew that this area of Kirtland Hills often produced them. I was not disappointed! The colors will probably not last much longer. Rain in the forecast will most likely knock the leaves from the trees. I’m glad I took the time today to capture the fall colors! 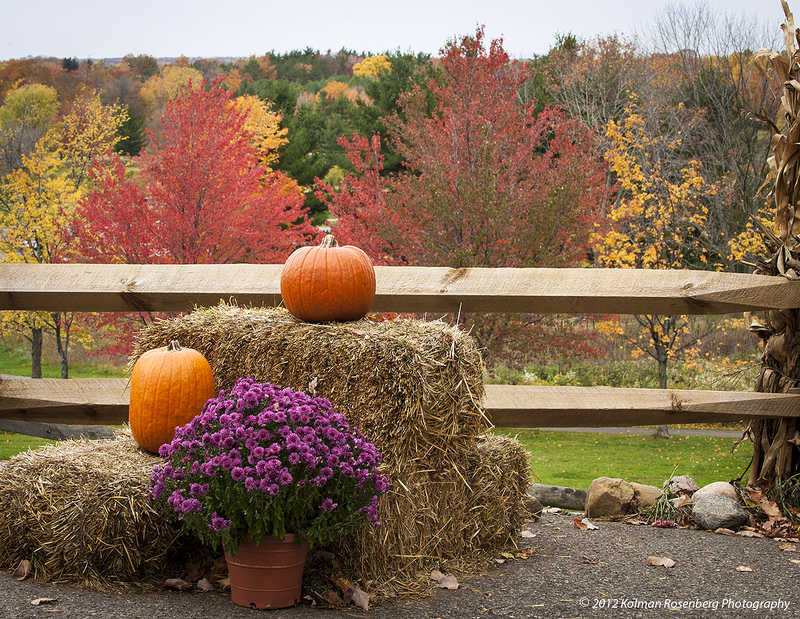 This entry was posted in Uncategorized and tagged Autumn, colors, Fall, food, geauga, Geauga County, gourd, gourds, Holiday, Kirland, Kirtland Hills, lake, lake county, Lake Erie, landscape, overlook, Patterson Fruit Farm, season, squash. Bookmark the permalink. Beauty is almost too feeble a word to describe what you’ve captured here. Thank you. Incredible colors aren’t they Carole? Thank you! I love the colors of autism. Hi Angela! Thank you for your comment! I imagine that spellcheck changed your spelling from autumn to autism but I think I follow your meaning! Yes, the colors of autumn can be beautiful. Often they disappear so quickly that this past autumn I felt fortunate to have captured some of them.